The 18th Edition of MUTEK is on at various locations across Montreal, running August 22 to 27. 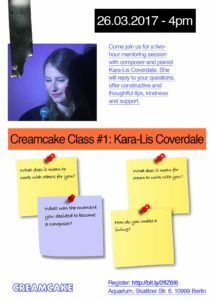 Kara-Lis Coverdale is playing at London’s Cafe Oto on August 2. The Montreal-based producer is a classically-trained pianist and has played the organ in church for a day job from 13-years-old. Coverdale creates dense electronic arrangements and “catchy melodies [that] learn to live with and against their own auto-regurgitating churn,” as noted by AQNB writer, Alexander Iadarola in his review of Coverdale’s most recent EP Grafts, released via Boomkat on April 27. Although it would seem strange, the question of audio fidelity comes with ethical baggage. The word wasn’t used to describe truthful-seeming sound reproduction until 1878, and to this day it homophonically evokes ideological duty, whether to a monogamous relationship (boring! ), nation state, or job. 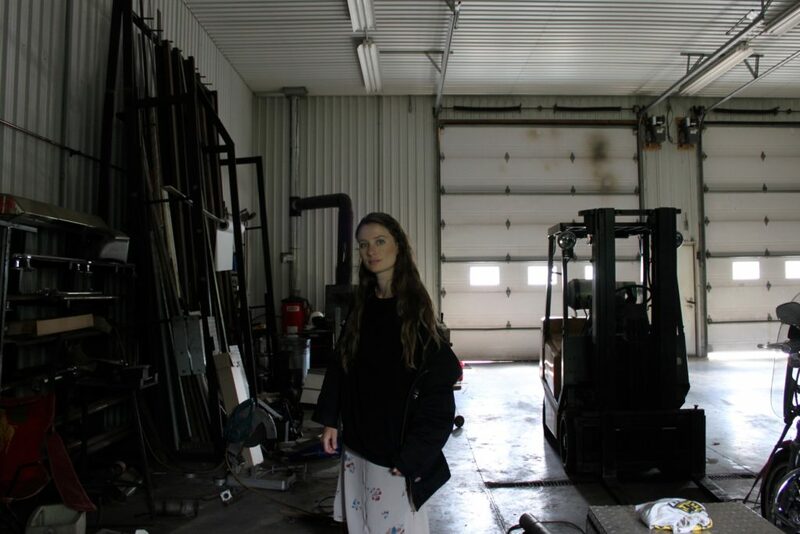 Canadian composer Kara-Lis Coverdale has consistently disavowed the traditional demands of audio fidelity — the ‘reality’ her sounds would be faithful to always remains an unstable reference point. 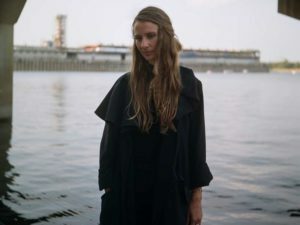 Those listeners looking to her new record Grafts, released via Boomkat on April 27, for evidence of the Latin fidelitatem (nominative fidelitas), meaning “faithfulness, adherence, trustiness” will not find it. Kara-Lis Coverdale. Courtesy the artist. Even without all this technical background information, there’s something about the approach to arrangement on Coverdale’s new album that asks to be diagrammed, more so than anything she’s produced to date. This is in part due to the 22-minute work’s geometrical nature: tessellating motifs gather momentum, sustain, and diffuse in three semi-linear movements held together by a continuous flow. Atomized sounds come together in strange affinities — an exhausted organ pad washes over glitched expressivity here, tones disjointedly echo one another in receded pockets of the mix there. Along with its addition-and-subtraction melodic progression, Grafts’ mathematical structure resembles the repetitive, slowly-modulating compositional approach developed by the New York minimalist school. Although Grafts is definitely more reminiscent of Steve Reich than it is Philip Glass, Sol Lewitt’s cover artwork for the latter’s 1976 album Music In Twelve Parts – Parts 1 & 2 offers a productive point of departure for situating Coverdale’s work in diagrammatic terms. 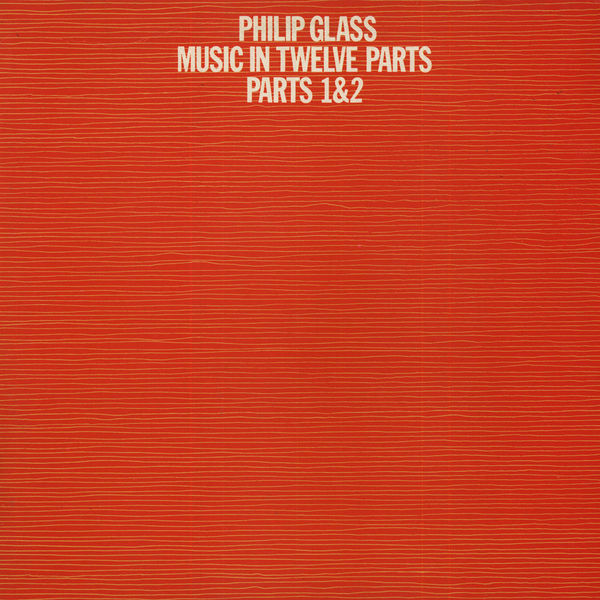 Phillip Glass, Music in Twelve Parts (1974). Cover art by Sol Lewitt. Courtesy Caroline. Lewitt and Glass’ work in this instance is hand-drawn in clear lines, suggestive of a distinctly Fordist mode of production — human, but learning to hybridize with automated technological processes. When effective, the New York school’s works — such as Reich’s Drumming — ease the listener into a state of transcendence, composed as if to draw forth a resonant, ‘pure’ idea or feeling, elaborated with crystalline clarity. We can still see evidence of a traditional approach to audio fidelity there. In marked contrast, the emotional tenor of Grafts is opaque, polysemous, and folded into itself. The experience of listening is like being subcutaneously sucked into an alien swarm. Grafts’ emotional narrative is cohesive on the macro level, but on the micro level harmony and dissonance are harder to locate, enacted as they are in superimposed, interjecting stacks. Their arrangement is the product of innumerable contingent functions taking place behind the scenes. 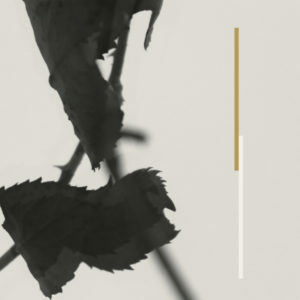 Kara-Lis Coverdale’s Grafts was released via Boomkat on April 27, 2017.